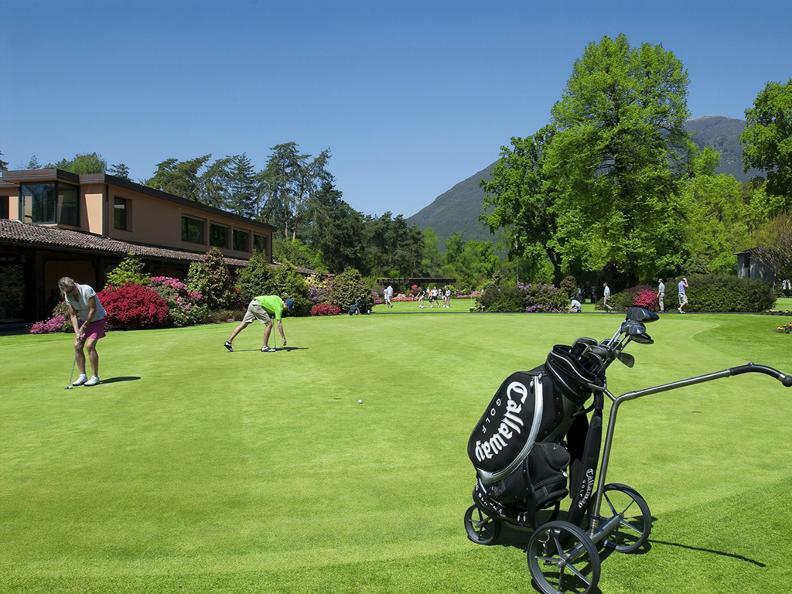 What could be better backdrop for a golf course than Canton Ticino? The green of the valleys mixes with the green of course. 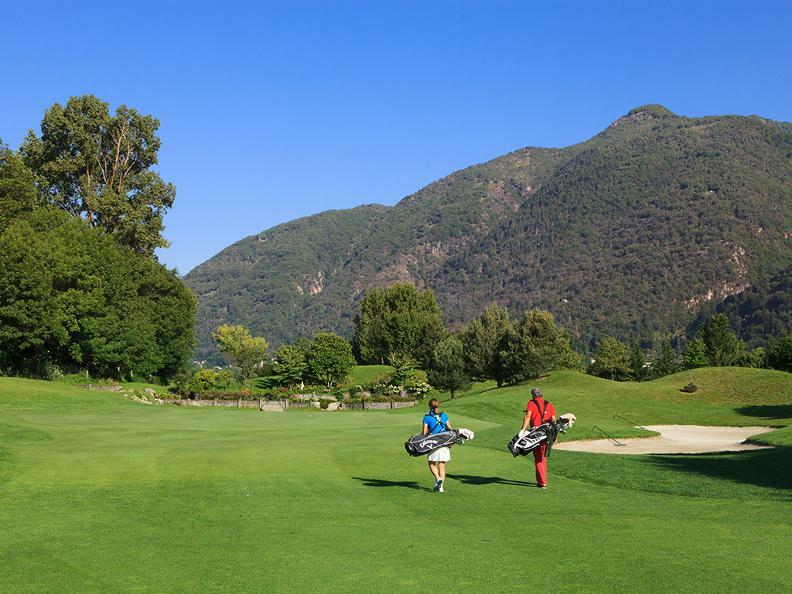 The blue of the lakes and the sky mingle with the water obstacles creating a jubilant array of colours that makes this relaxing sport a pleasure for the senses. 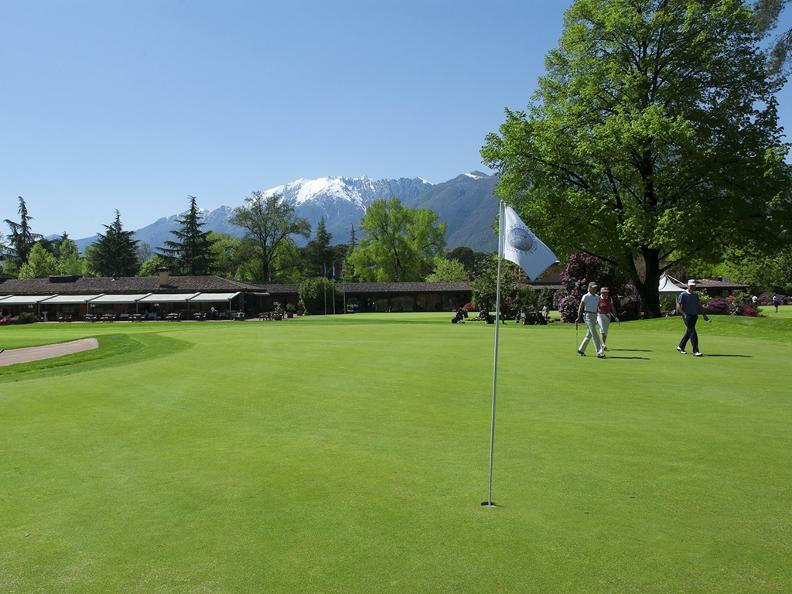 The three golf clubs in Ticino, all of which are 18 holes, distinguish themselves by being highly technical and for the attention given to caring for the course. 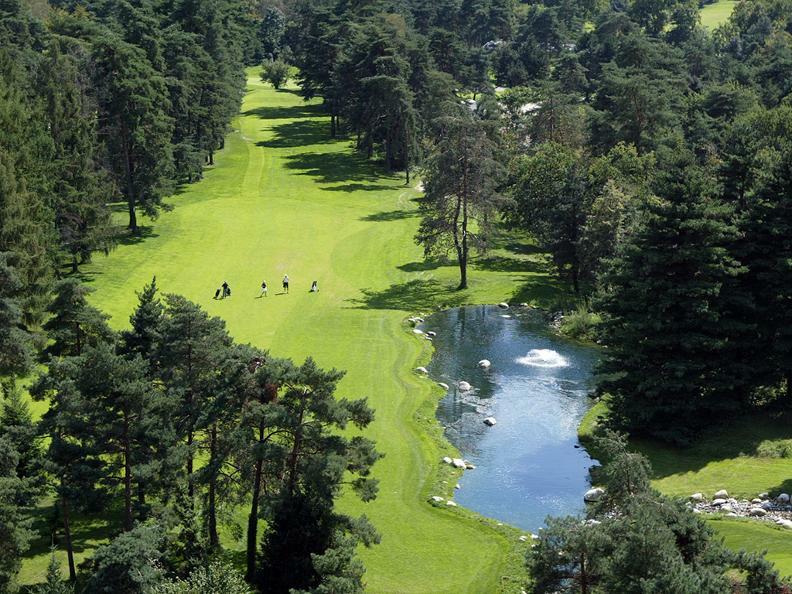 And thanks to the mild and sunny climate they are open all year around. 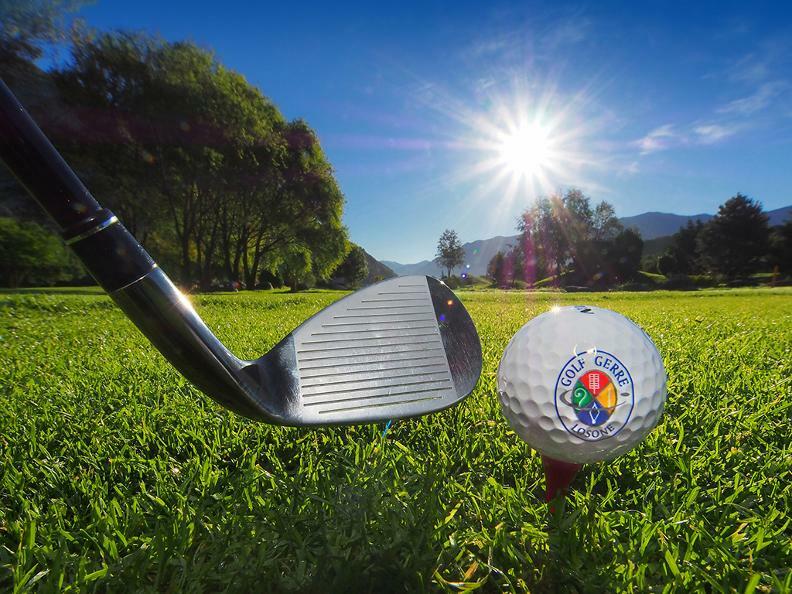 Tourists are offered the possibility of staying at the various hotels partnered with the golf clubs and to take advantage of offers and promotions.